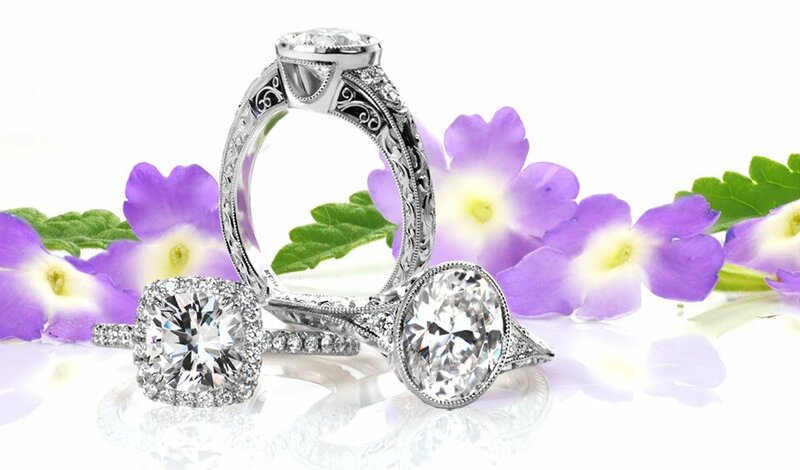 Welcome to our collection of engagement rings and wedding bands. 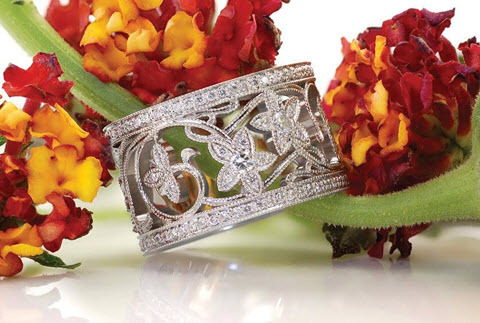 Our craftsman and designers have dedicated their lives to creating distinctive and exceptionally crafted bridal jewelry. 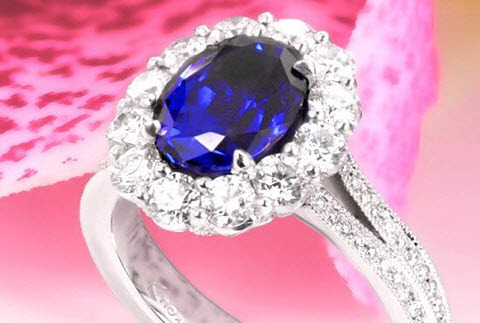 Click here to start browsing our unique engagement rings and see what sets Knox apart. 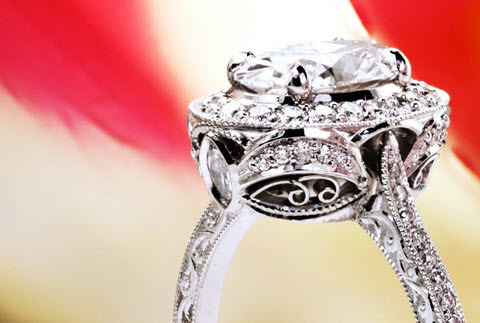 Looking for engagement rings that are original and finely crafted? 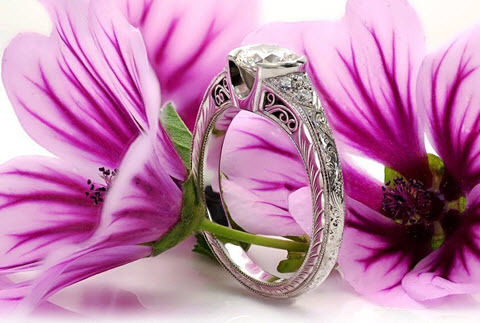 A little piece of art that you can wear and is different from the rest. 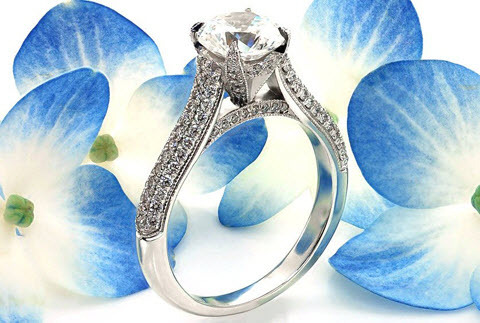 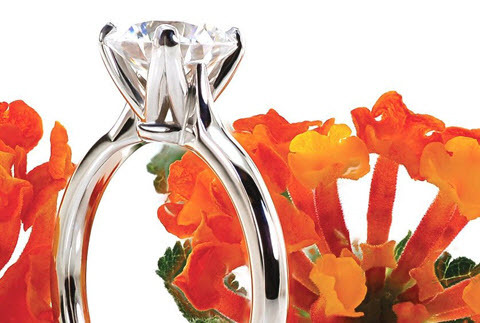 Knox Jewelers features the most impressive collection of engagement rings in all of Minneapolis.